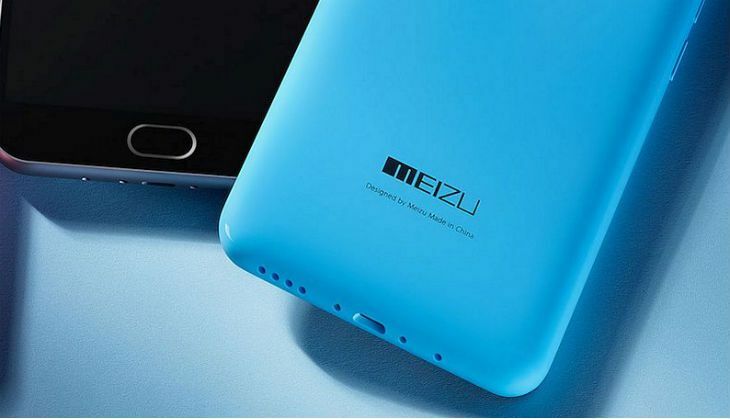 Chinese smartphone company Meizu has launched the m3 smartphone in the international market. The smartphone will be available in two variants. The model with 2GB RAM is priced at $92 (Rs 6,100), while the second model with 3GB RAM will be available at $122 (approximately Rs 8,100). The Meizu m3 will be available in white, grey, gold, pink and blue colour variants and will be on sale from 29 April in China.